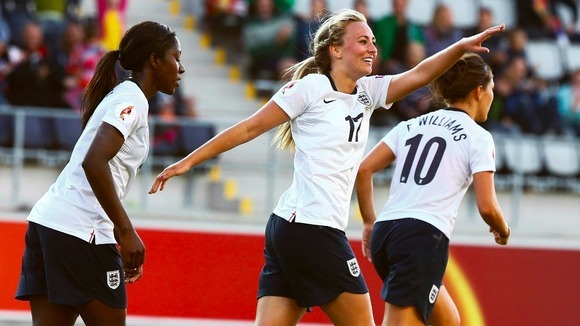 Manchester's Toast PR has been appointed by the Professional Footballers Association (PFA) to help secure commercial deals, endorsements and sponsorship on behalf of some of the England/Women's Super League players. Germany last night won the women's Euros for a sixth straight time with victory over Norway in Sweden, with England having gone out at the group stage. However, the game is getting increased coverage from the BBC in particular and Toast hopes this will make the players more appealing to brands and advertising agencies. Julia Mitchell, managing director, said: "We are firmly committed to supporting the growth of women's football in the UK. "We have come on board at an exciting time as women's football is in ascension since the Olympics and these players are steadily becoming household names. “It is a great time to be working to help represent these women and we will be working with companies across health, beauty, sports and lifestyle sectors to secure some exciting deals on behalf of some of the players." Matthew Buck, director of PFA Player Management at the Manchester-based PFA, added: "We are hopeful that Toast PR's appointment to secure more commercial deals on behalf of the players will further cement their appeal and earnings potential within the UK."